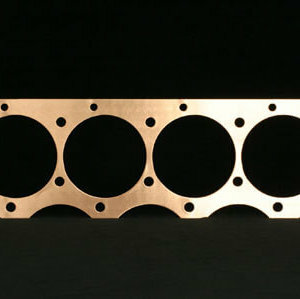 Pro Copper Head Gaskets for AJPE 481X. 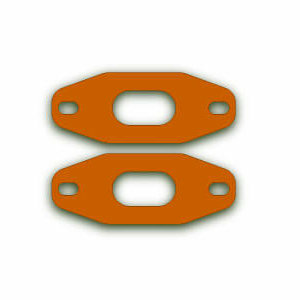 Bore Opening: 4.470″; Gasket Thickness: .050″; Material: Annealed Copper. The AJPE 481X is an aluminum block with 4.840″ bore centers but should not be confused with the much earlier aluminum Rodeck 481 which had BBC bore centers and bolt pattern. 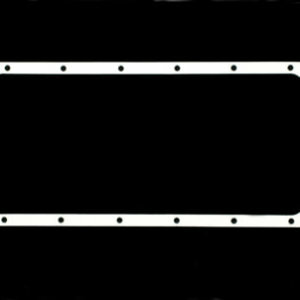 For early Rodeck 481 use standard BBC (P13 series) head gaskets. Package Contents: 1 Pair.